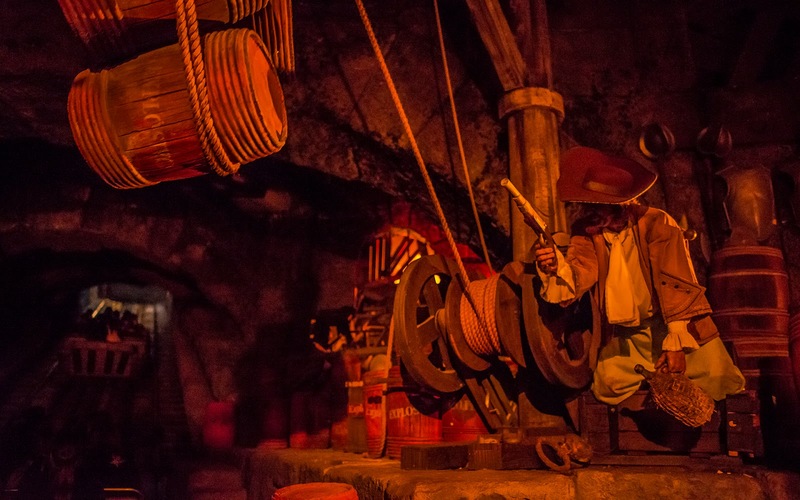 Here are some more photos of Pirates of the Caribbean from my trip a few months ago using my new Nikkor 28mm f/1.8 lens. You may recall my first batch of photos published in March. 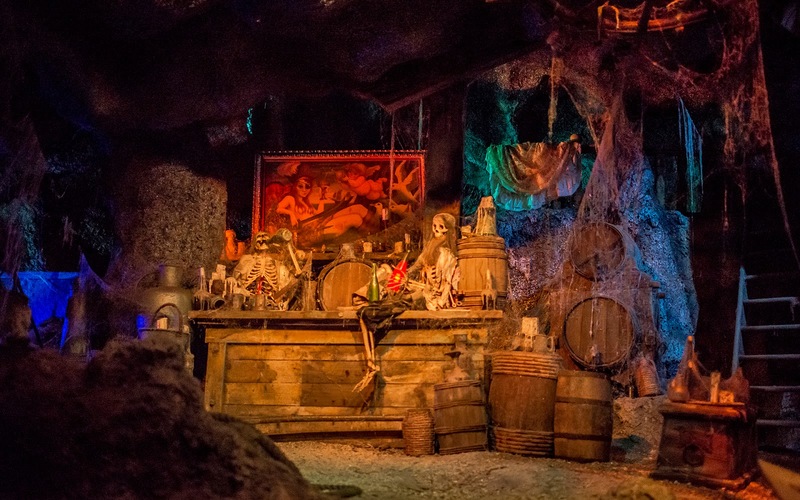 These are more glimpses inside Disney's most plunderous voyage. I can definitely say that I love this lens. 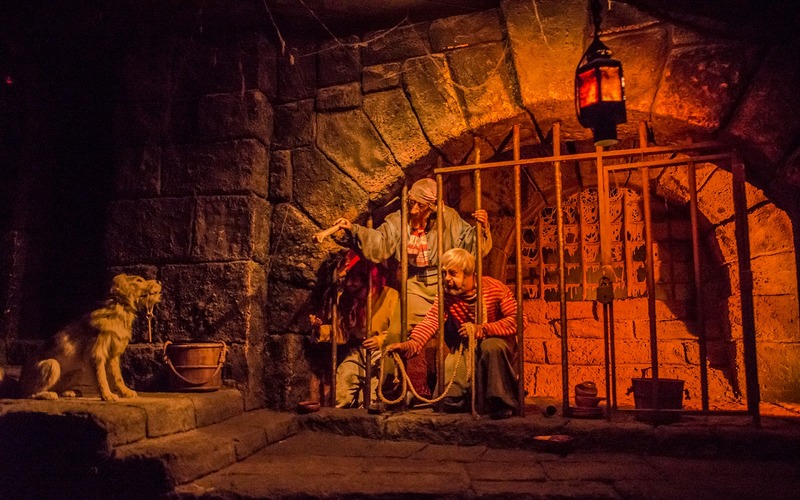 It makes dark ride photography so much easier! Of course, there are still challenges, as the low light requires careful framing and timing regardless. 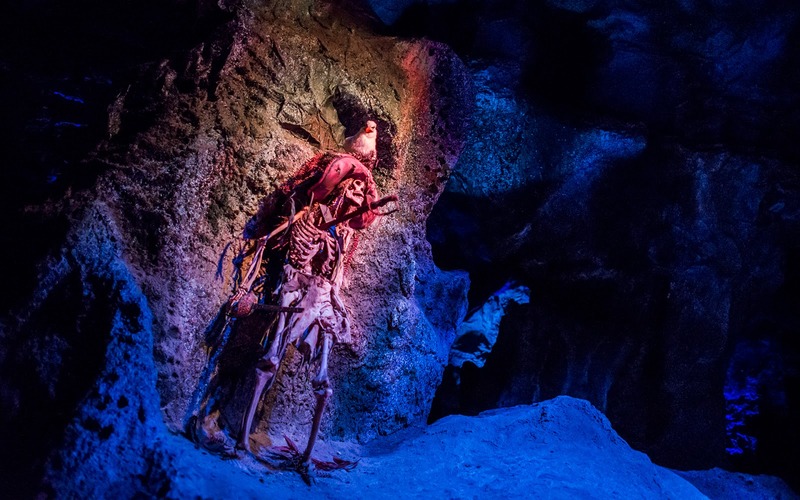 But the level of difficulty is definitely a notch lower thanks to this wonderful lens, and you can definitely look forward to more dark ride photography from other Disney attractions! A sea gull has made an old pirate its home. 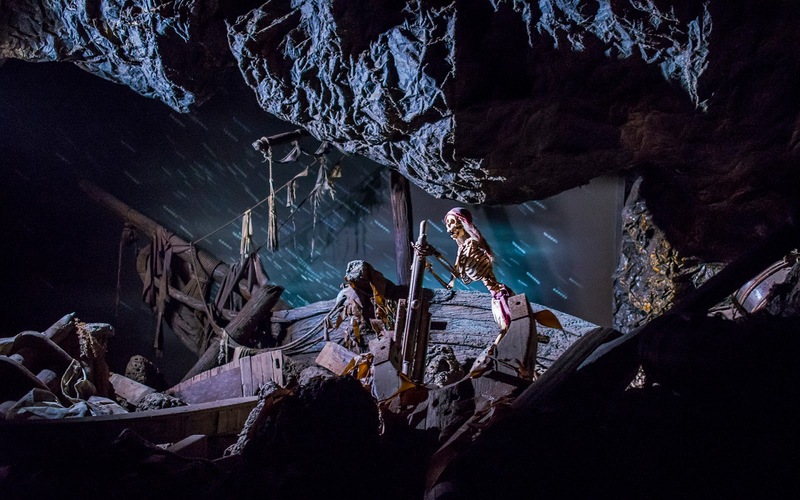 Catching the instance of illumination of the buccaneer doomed to sail the seas forever. 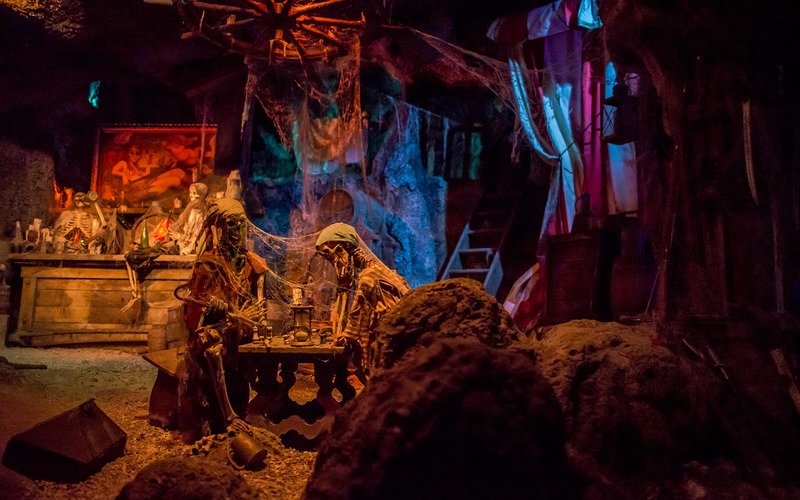 Two pirates enjoy a game of chess for all eternity. A racy portrait stands behind a soporific sailor. Our favorite imprisoned marauders, still looking for a way out. Drunken gun battles are never recommended, but this guy still seems to be in one piece.